all defenses should have multiple layers, fences within fences , walls within walls , layers provide time to defenders to react and prepare, and slow an attacker down, a good defender understands the fact that any defensive structure can be overcome in time, and that defenses are only effective when defended by a garrison. If bugging out, your best bet is to include a shovel in your gear and plan to dig fox holes and possibly rig trip-wires, these are used by infantry, specifically because they offer the best protection for the amount of equipment carried, they are also cheap and effective, and can be dug very quickly, but they are not great to live in especially in bad weather, and are not a great long term solution. they are best kept to bug out plans, and small groups. You can add sand bags to your fox hole if you plan on staying a while, they are also cheap , light when empty and fast to deploy, they also are very effective at stopping bullets. Bugging out in a vehicle? Take a look at my blog post on block houses and ferro cement – the block houses applies here – they were “bugged out” on ox wagon and horse back back in the 1800’s in to the middle of nowhere so its a good idea to copy these. In my opinion corrugated iron sheets are cheaper and can be stapled to the sides (inside or out) of a wooden house with a gap of 10 inches or 20 cm’s away from the wall and then back filled with dirt, that would go a long way to helping make that side bullet proof. that said, a double brick walls will stop single shots from most hand guns, if they are made with proper clay bricks, and not cheap big block bricks (which must also be reinforced) . Starting out with bug-in fortifications, firstly, get a gun … or other projectile weapon, it is pointless to fortify without a weapon to defend your fortification, and firearms do the job best, man up , and DO IT. The longer the gun, the better, I mean there are many reasons to buy different weapons but, high rate of fire, quick reload and long range are the greatest requirements for fortification defensive weapons. ok, next you need a detection system – dogs if well trained will do nicely and have been used by estate owners for years for this reason, electric alarms work for a while while parts allow, trip wires with cans to alert the dogs works well, they can hear much better than you or I. And then there is my favorite , if you are really serious about defenses get a marine radar , they can detect movement at a few miles away, and set off an alarm for investigation by a garrison. ok, next you need a good lighting system, that can be switched on rapidly should you get attacked , electric if you can , gas if you can spare it, hardened (instructions in my other posts ). Barbed or razor wire is good at slowing people down, best used in coils , or stretched out taught, so that if its cut, it will slash those who would cut it, fences need less labor than walls and can be shot through, so provide no cover to the enemy, these are your best solution to the outer line of defense. Moats are good and can be disguised as a fish pond if done in advance, they don’t have to be regular sizes or shapes, get creative. Ditches, in conjunction with fences, provide barriers to thrown weapons like petrol bombs and grenades. see my blog on farm defenses for more info. Hedges can be used to help with light discipline to screen lights at night and when combined with fences they can very effectively channel people, or slow them down. 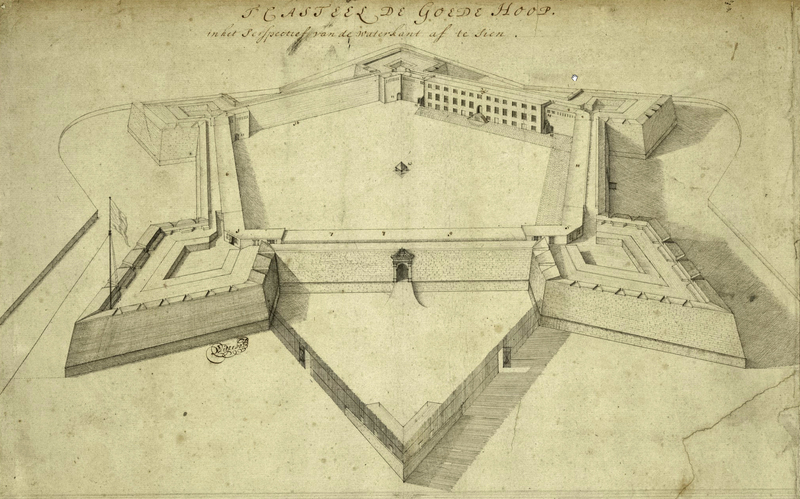 if they do then low walls that are thicker can be better … with a large dry moat much like they used in the 1600’s – accurate cannons made them less desirable but they were still used in places like capetown where the main threat was actually from the native population that wasnt armed with big guns. Fields of fire need to overlap and be mapped out. improvised claymores and night vision make for a very well kitted out fort. And lastly Improvised Claymore mines, made from pipe sections and explosives with electric fuses, that can be remotely set off. Man traps multiply forces, like pit traps, dead falls and other traps should always be used if possible. in closing the garrison will make or break the fort – if you have guards who don’t sleep on duty, are observant and look after them you might just survive.